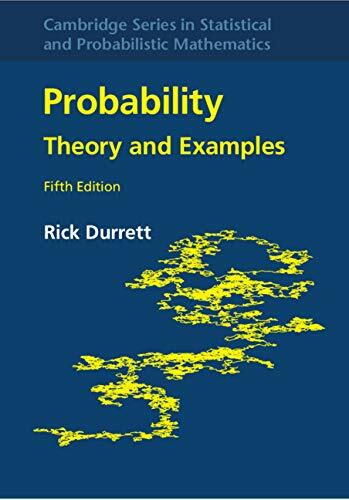 Textbook on programmed statistics (Question-answers). This book has been written by B.L. 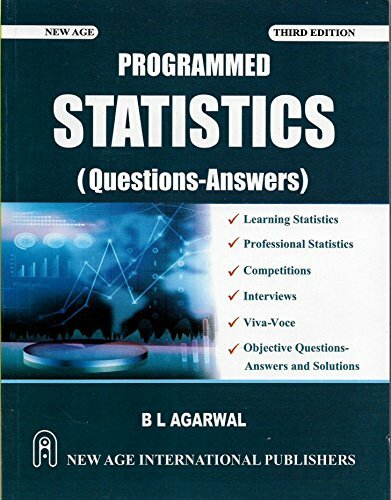 Agarwal, who has written books like Statistics for Senior Secondary 9, 10+2 Students,Programmed Statistics (question-answers),Programmed Statistics (Question-Answers). 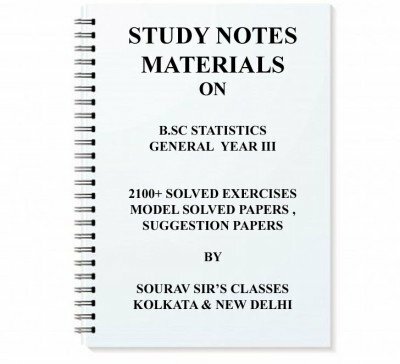 The books are written in Statistics,Reference category. 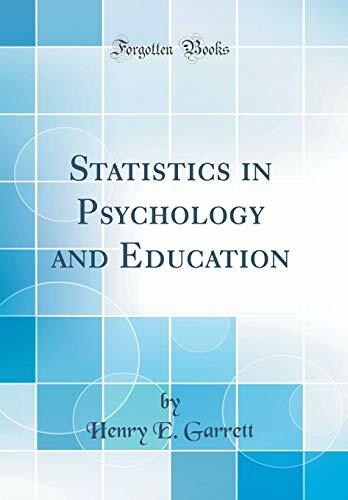 This book is read by people who are interested in reading books in category : Statistics. So, if you want to explore books similar to This book, you must read and buy this book.